One year ago, Denver Jones blew up his life and left everything behind. To stay alive, he had no other choice. But now, when an internet search for him from the woman he could never forget goes viral, he has no choice but to go to her. 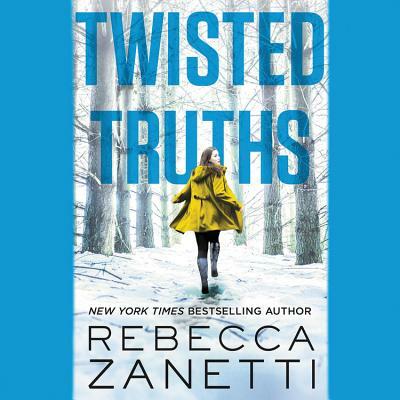 Her niece has been kidnapped and Denver and his blood brothers are the only people she can trust.But Denver wasn't the only one who finds the Internet posts. The deadly forces from his past saw them too-and they'll use anything-and anyone-they can to lure Denver out of hiding and exact their revenge.